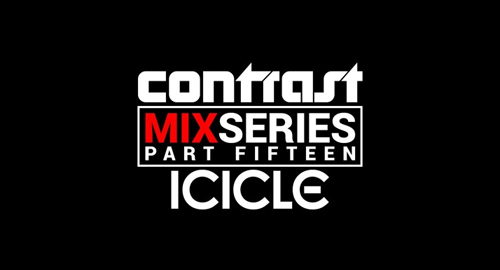 The newest edition of our mix series comes from one of the biggest names in the scene and proud Entropy Music label mastermind, Icicle! Started by the end of 2017, Entropy Music already celebrated it's first huge success with the Efficient EP and the lead track being an immense collaboration with none other than Mefjus. Watch out - There's much more new music to come in 2018!